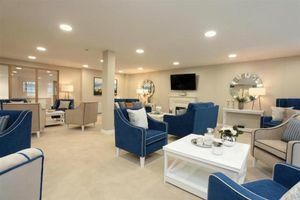 Viewpoint is a Retirement Living development constructed by McCarthy and Stone specifically designed for the overs 60’s. 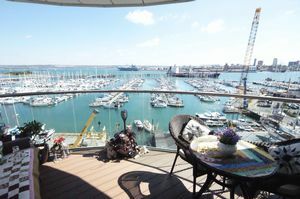 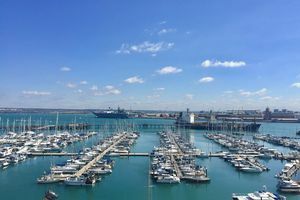 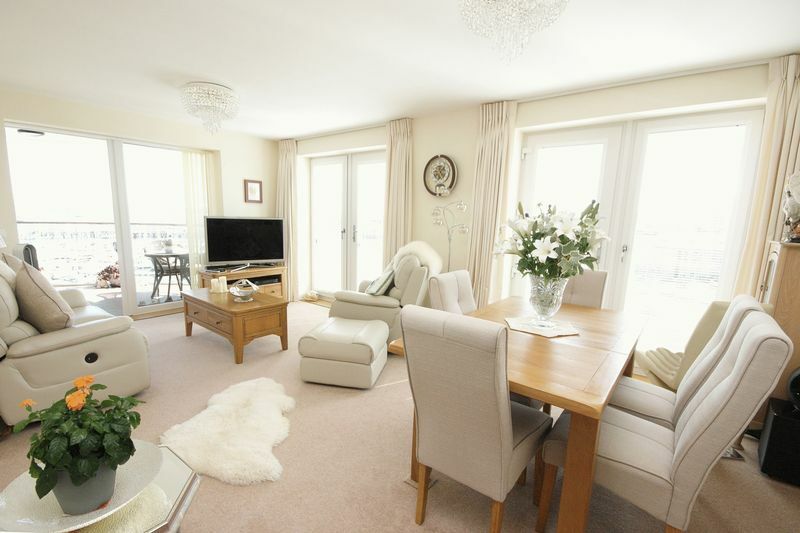 This beautifully presented and spacious two bedroom apartment is one of three that is located on the seventh floor, enjoying stunning views over Gosport Marina and Portsmouth Harbour. 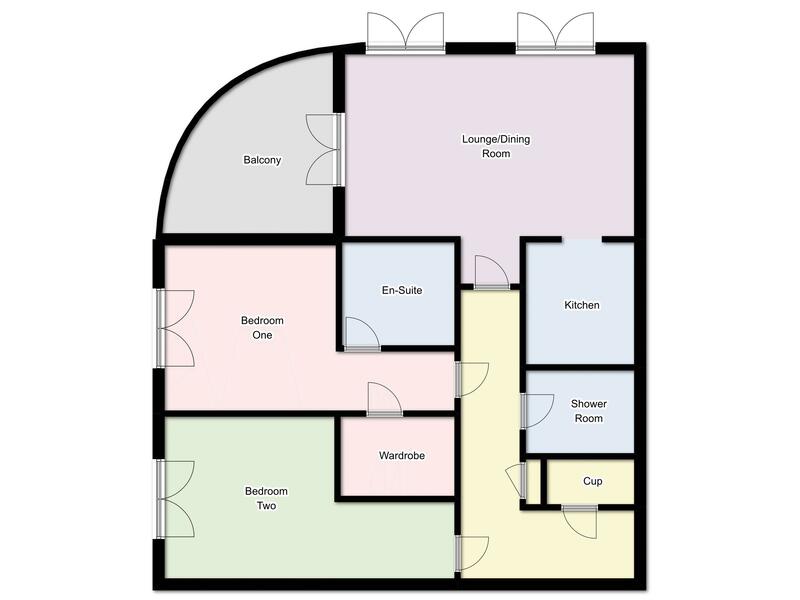 Flat ceiling, secure alarmed entry system, Dimplex storage heater, cupboard housing electric meter and consumer unit, utility cupboard with washer/dryer and space for tumble dryer, floor mounted water heating system. 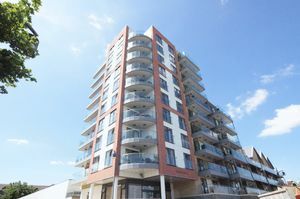 Flat ceiling, Vent-Axia extraction, duel-aspect with UPVC double glazed doors to front and side elevations, Juliet balcony, UPVC double glazed doors to balcony to enjoy remarkable views. 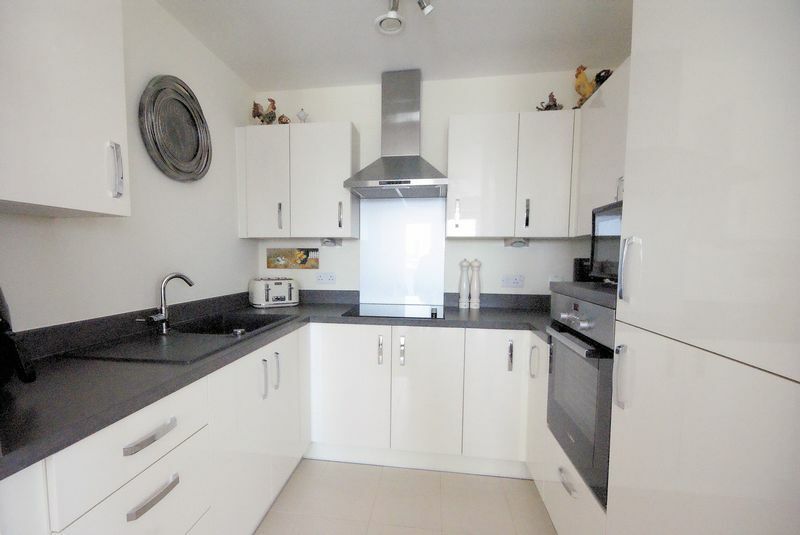 Fitted wall and base units with contrasting worktops incorporating a sink unit. Integrated appliances include:- a four-ringed ceramic hob with a chimney extractor hood over, waist height oven, integrated fridge and freezer. 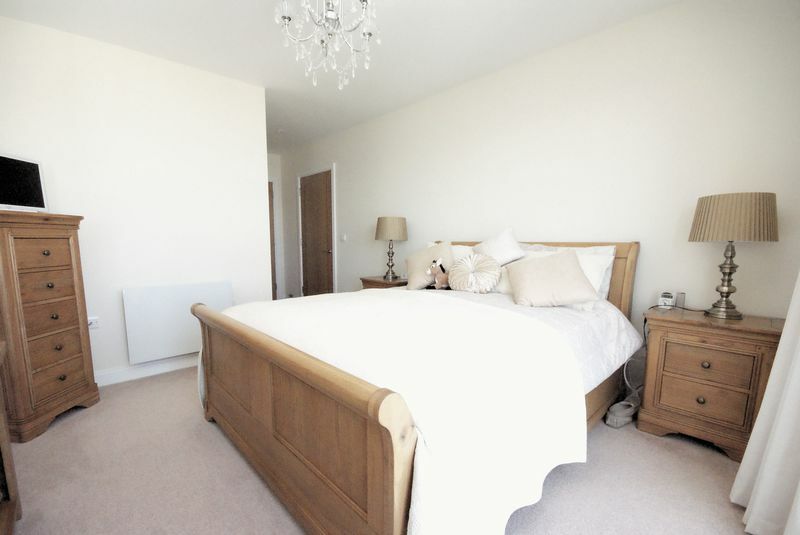 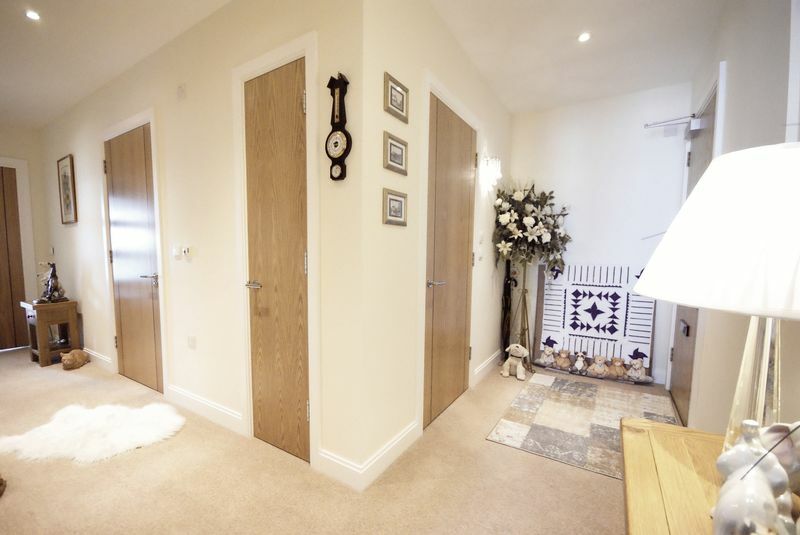 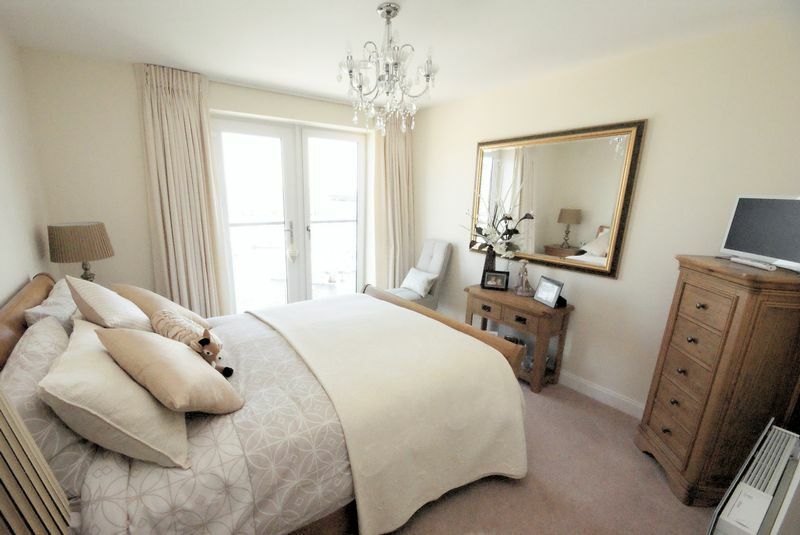 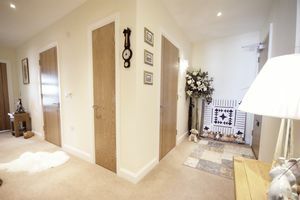 A well-proportioned double bedroom with walk-in wardrobe with hanging rail and shelving. Flat ceiling, UPVC double glazed doors with Juliet balcony, enjoying views across Portsmouth Harbour, dimplex storage heater. 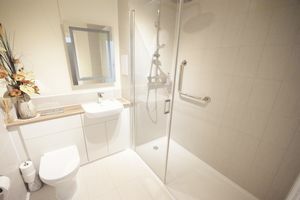 Flat ceiling, extractor fan, walk in double shower cubicle with rainwater shower head and additional handheld attachment, wash hand basin, set in vanity unit, close coupled WC with concealed cistern, wall mounted mirror with light and shower point, tiled walls, tiled flooring, heated towel rail, under floor heating. Flat ceiling, extractor fan, corner shower cubicle, close coupled W.C with concealed cistern, wash hand basin set in vanity unit, wall mounted mirror with light and shaver point, tiled walls, tiled flooring, heated towel rail and under floor heating. 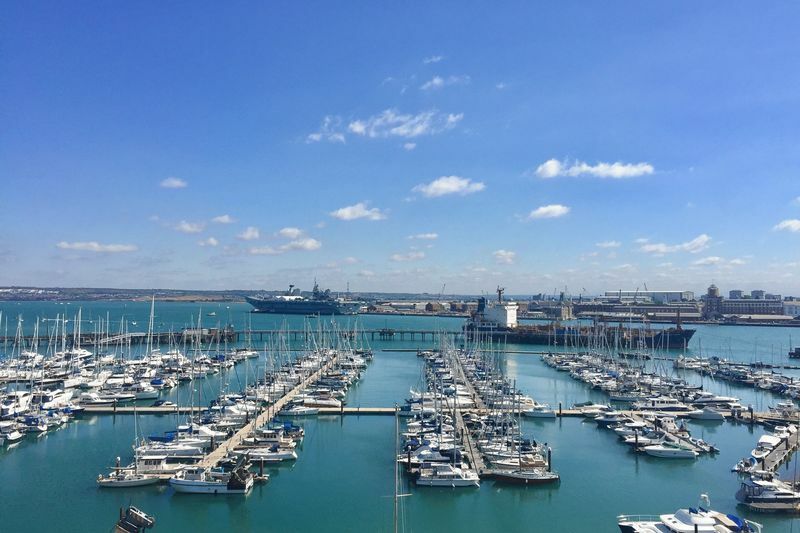 Parking Permit Scheme - Subject To Availability. Situated close to nearby local amenities including supermarkets,doctors and dentists, local bus routes and Gosport ferry with convenient access to the restaurants and bars at Gunwharf Quays and the Spinnaker Tower. The accommodation benefits from a beautiful visitors' guest suite which can be booked ahead with the house manager. Visitors and residents also have access to the elegant club lounge for a coffee and socialising with friends.